Twinsets. Ready to explore the Mexican caves? 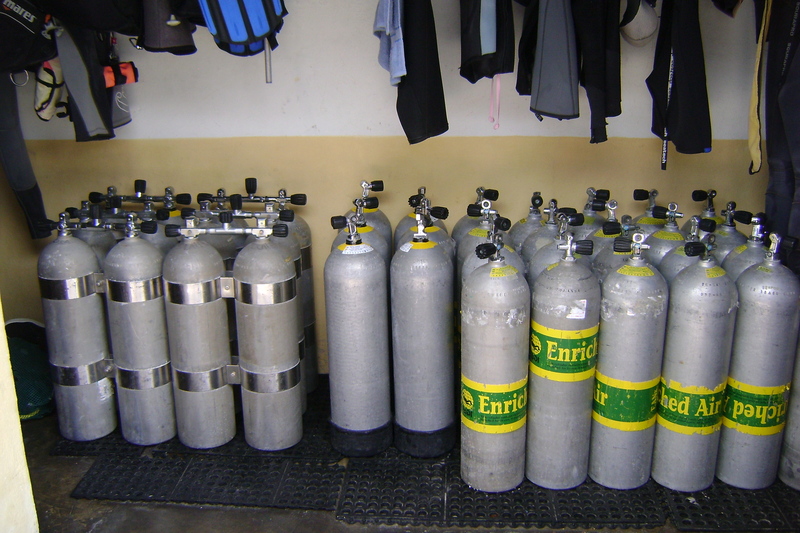 Sirius Diving now has the facilities to provide you with a full range of technical diving training. Whether you’re making your first step as a TDI technical diver or start with the PADI Tec Rec programs. Happy Diving and once again we look forward to seeing you during your diving holiday in the Mayan Riviera.